1 bedroom North Indian model low cost houseplan in an area of 790 square feet (73 square meter) (88 square yard). Design provided by Bhagwan S. Thorve, Maharastra, India. 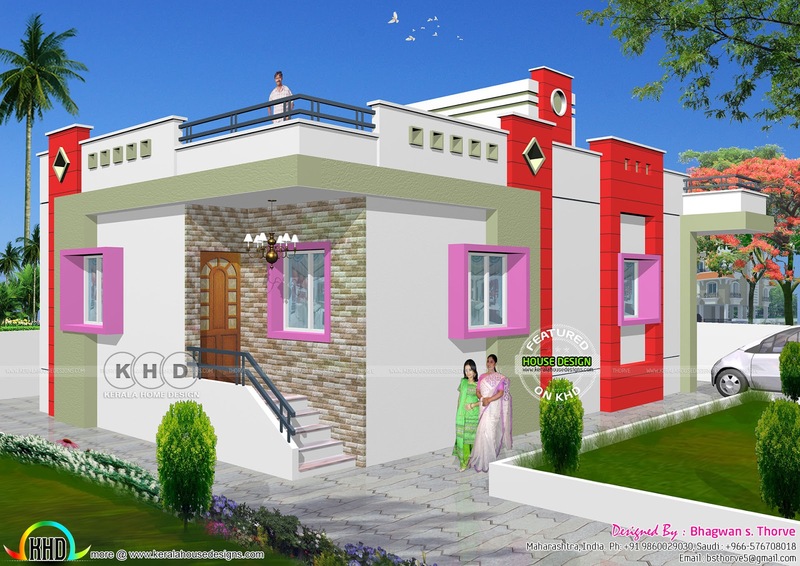 0 comments on "1 BHK low cost North Indian home design"